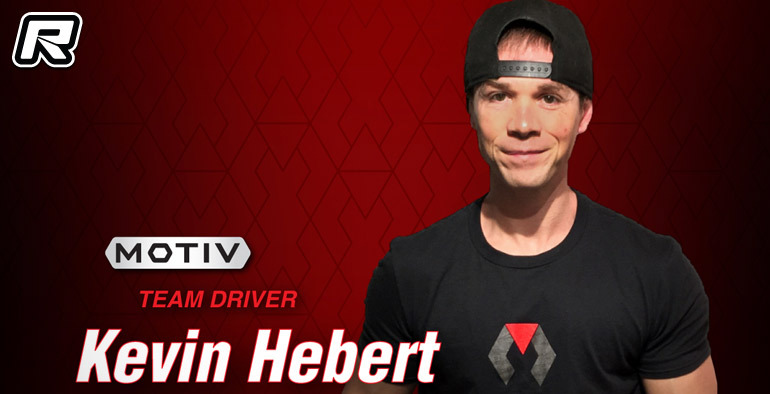 I am excited to be running for Motiv in 2019! Not many of you know this but when I first started racing, the first pro racer I met was Paul Lemieux, It was in 2002 at a race in Canada. Even though I could not speak English back then he was there to help and did everything he could to help me. 17 years later I am happy to be running for a company that has killer racer products made by one of the most genuine people in the industry. Looking forward to seeing you all at the track!